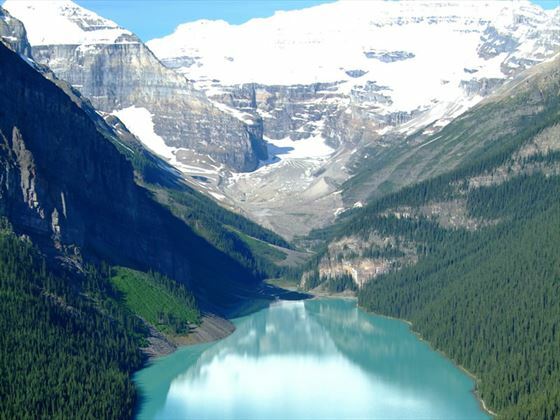 An exciting tour by rail and cruise through breath-taking landscapes, beginning in Vancouver and ending in the bustling resort town of Banff. This adventure sees you take a 7-night cruise through the Alaskan waterways before heading to Vancouver to embark on several days of travel through the Rockies on the famous Rocky Mountaineer. 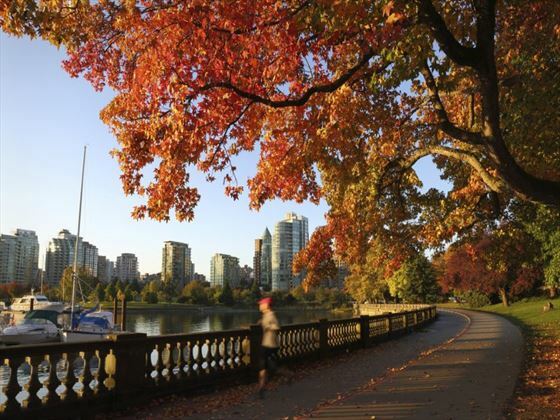 Arrive into Vancouver and make your own way to your hotel to check in – enjoy the remainder of the day at leisure exploring the city. Check out of the hotel in the morning and independently transfer to the Vancouver cruise terminal where you’ll board the Celebrity Eclipse and be welcomed by your hosts. Spend the rest of the day familiarising yourself with the ship and the various amenities on-board, watching the sunset from the deck. Set sail this morning for one of the most beautiful stretches of landscape in the world this morning – the Inside Passage. The beauty of Alaska is laid out in front of you from the deck of the ship, as you admire rain forests, glaciers, fjords and snow-capped mountain peaks. Keep a look out for whales and sea lions frolicking on the coastline as you watch for a fantastic array of marine bird life. 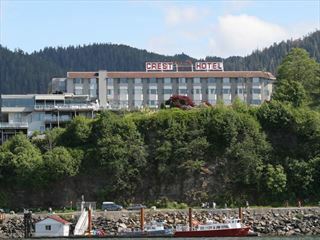 80km west of Juneau and at the mouth of Glacier Bay lies the historic Icy Strait Point. 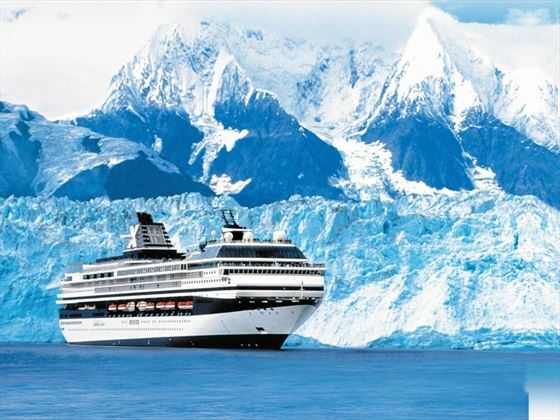 You’ll have the unique opportunity to experience the Tlingit culture, amazing wildlife viewing and a chance to learn about the interesting Alaskan history on an optional excursion offered by Celebrity Cruises. As the sun sets, admire the breath-taking view as the ship anchors off the point for the night. Hubbard Glacier is the only glacier in the world that doesn’t move at a glacial pace and is also the largest tidewater glacier on the North American continent – in 1986 it moved an average of just under two metres per hour! Watch as the ship sails through the Yakutat Bay, exploring geological history unfold before your eyes. 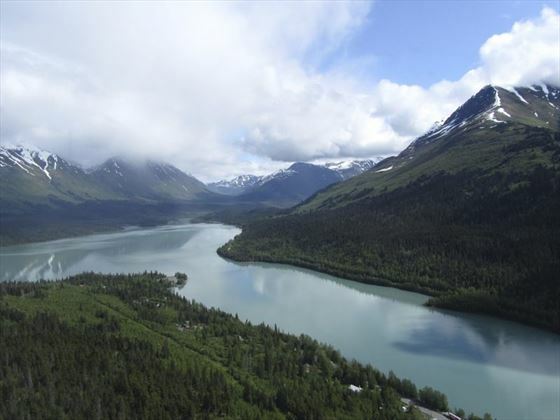 Alaska’s capital city is a place of charm, history and eco-adventures. The pioneering spirit lives on here, infused within the mix of rugged frontier wilderness and contemporary city life. While you’re here, visit the Alaska State Museum to see the collection of Russian Orthodox and Gold Rush relics, or go on an optional excursion offered by Celebrity Cruises. 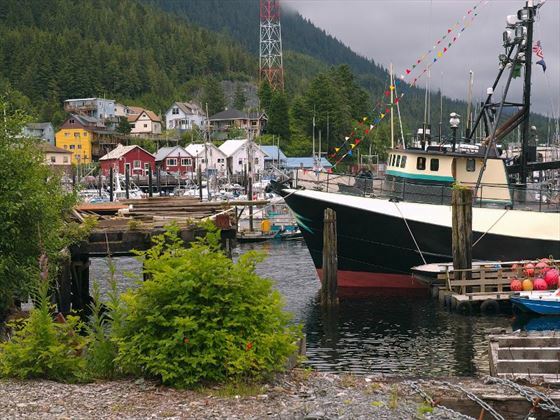 Cruise to the coast today to arrive in the town of Ketchikan, the ancestral home of the Tlingit tribe. The community here has strong links to its aboriginal past and also happens to be the departure point for the Celebrity Cruises’ optional seaplane excursion to the Misty Fjords National Monument, home to 8900km2 of pristine wilderness. This town also boasts the world’s largest totem pole collection as well – you can explore at your own pace or you may want to visit the Saxman Native Village, Totem Bight and Totem Heritage Centre. The ship will slowly retrace the voyage along the Alaskan and British Columbia coastlines today; be sure to watch out for how the landscape slowly changes as you descend into the warmer, southern climate of the Pacific Northwest. You will arrive into the port of Vancouver early in the morning and disembark the ship. Transfer independently to your hotel and spend the day getting to know this vibrant and beautiful city. 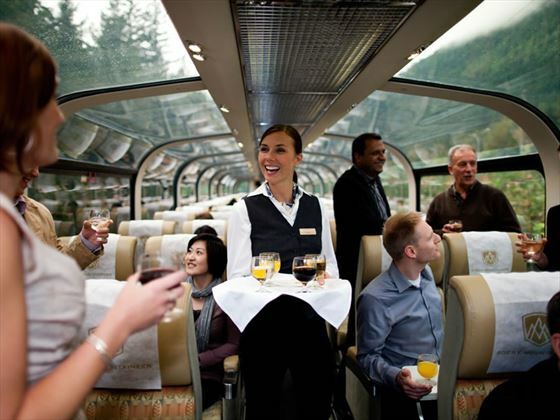 Transfer independently this morning to the Rocky Mountaineer train station and travel onboard this famous vehicle from Vancouver to Kamloops, found in the heart of the British Columbia interior. The scenery changes dramatically today, winding through beautiful green fields in the Fraser River Valley to canyons and forests edged by towering peaks of the Coast and Cascade Mountains, and on to desert-like surroundings as you head further into the interior. The highlights you’ll be treated to today include the rushing water of Hell’s Gate in the Fraser Canyon, the slopes and rock sheds of the Thompson River, and the day concluding along the shores of the Kamloops Lake as you head into Kamloops for the night. 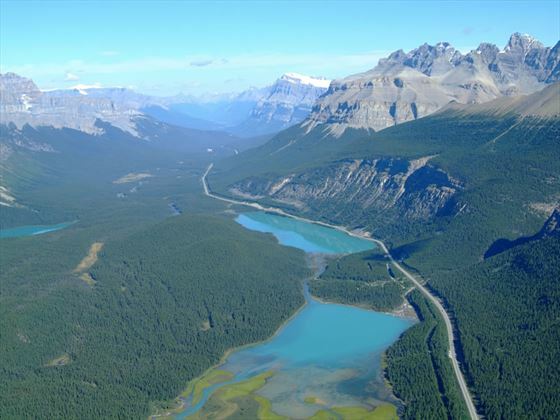 Continue eastwards today into the province of Alberta, where you will once again be treated to a stunning selection of topographical wonders, from ranchlands and mountain passes to lakeshores. The highlights of today include Craigellachie, where the last spike of the Canadian Pacific Railway was driven, the climb over Rogers Pass, the Spiral Tunnels, Kicking Horse Canyon, and the mighty glaciers and snow-capped peaks of the Canadian Rockies. 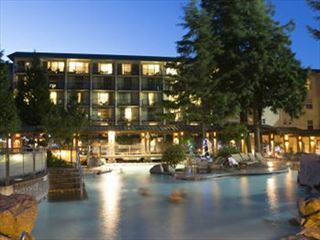 Later, arrive into Banff and transfer independently to your hotel. 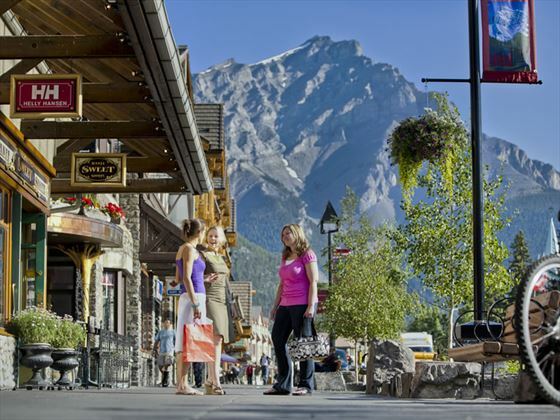 Today you will check out of your hotel and have an included transfer from Banff to Calgary Airport. If you would like more time in the Canadian Rockies to explore additional nights can be added in Banff or Lake Louise. 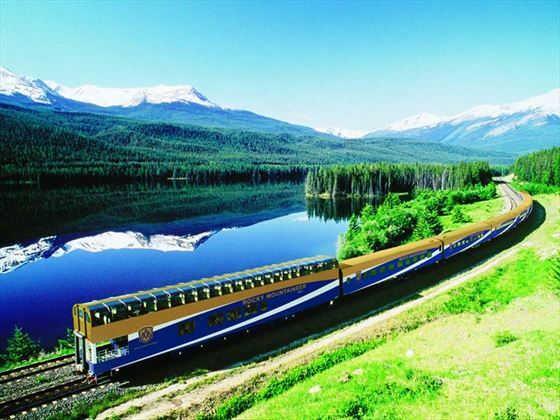 Rocky Mountaineer two-day journey in SilverLeaf Service.